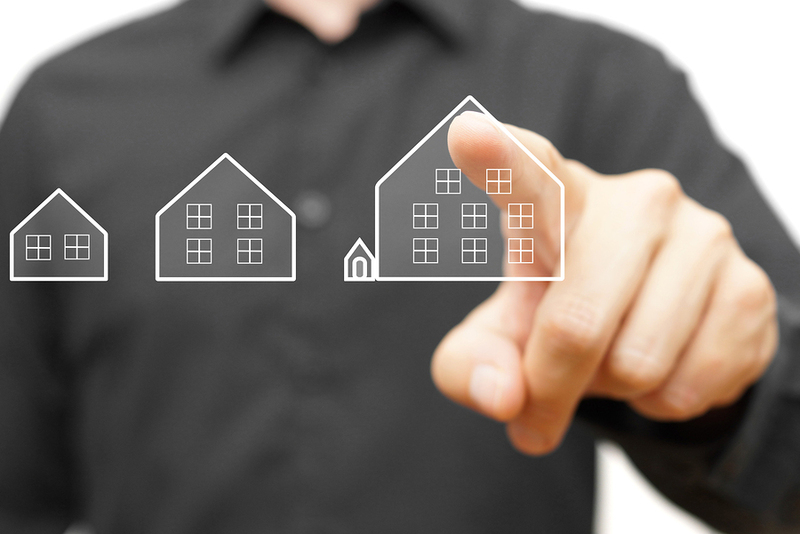 In property management business marketing, your website is the main tool that draws in search engine traffic. But how can you create a property management website that attracts the right individuals and converts traffic into tenants? 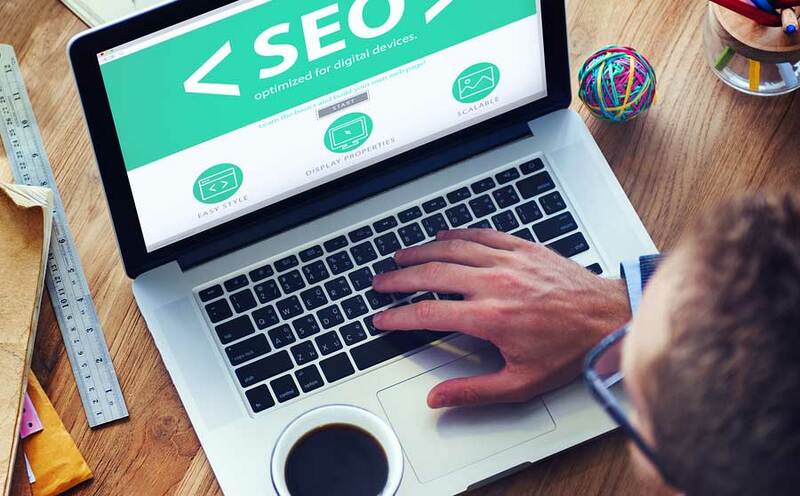 By using relevant and credible content that is SEO optimized, you can make your property management website into your best promotional tool. Your marketing strategies help determine who will interact with your content. Consider creating blog posts that give people information about how to winterize their rental property, creating a sense of connection between you and tenants in your community and beyond. You can promote your business on social media and stay active in discussion threads about local rentals. A robust website with a tenant portal also helps turns visitors into potential tenants by offering easy online forms. As you look at your tenant market, consider what digital marketing strategies will make your business most relevant to them. When you're creating website content, you need to understand what's relevant content for your audience. According to Forrester Research, "marketers who create valuable content and stories build better relationship with customers, leading to positive returns for their business." What do your tenants need to know? What are they looking for right now? Your content will likely be a mix of practical information about your listings and your company and information that speaks to your tenants' needs. For instance, a blog post about finding unique rentals may not increase rentals directly, but it can lead people to your site where they will find more information about your properties. According to Hubspot, "Keywords are the foundation of your website content. The topic of every page and what it is about should tie directly back to a keyword or keyword phrase." Keywords are a tool that allows search engines to recognize and catalogue your page content, and they're the connection between your prospective tenants, the search engines, and your business. You can use short keywords such as the word "rental" to let search engines know what you're about, but it's best to use longer keywords such as "rental homes in Washington" to improve your rank for the specific areas where you work. When you're aiming to improve your SEO, focus on the local. Place yourself in local listings and cultivate links from local organizations to your page. Add local keywords to your website, as well. If you have rental properties in a specific part of town, focus on community-based keywords that will drive qualified leads to your site. As you develop your property management website, turn to digital marketing tools that will make it easier to connect with prospective tenants. When you're investing in your website, Propertyware can help. Get pricing today.